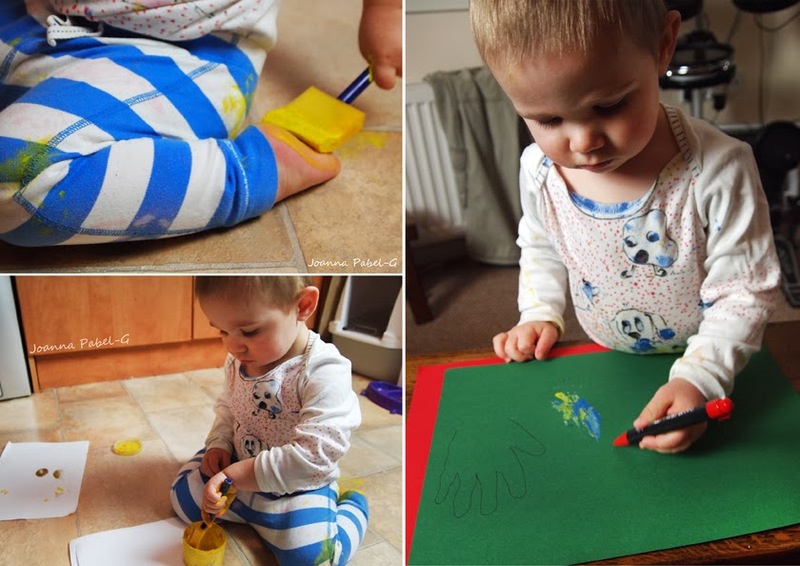 Be Creative Mummy / UK lifestyle Blog / Crafts: DIY - Christmas Cards. 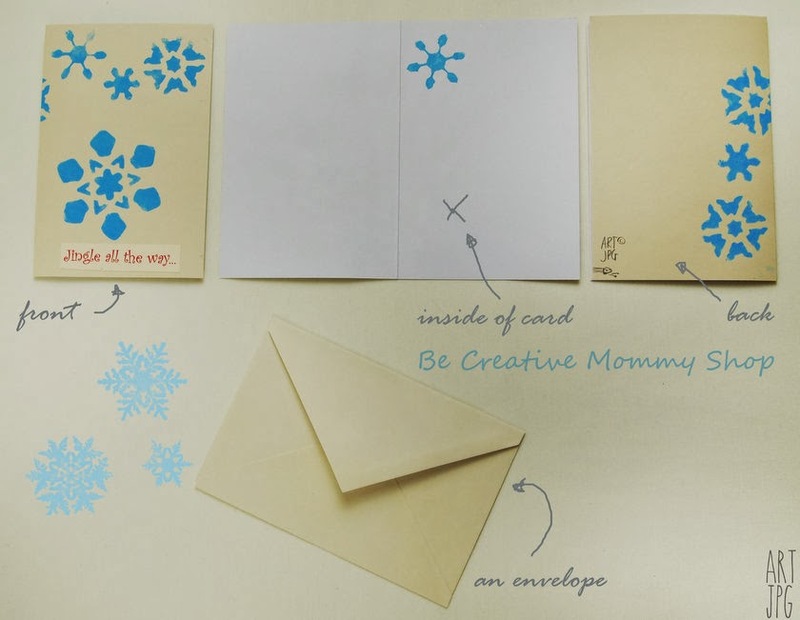 Christmas is a time when many of us send Christmas cards to family, friends or colleagues. 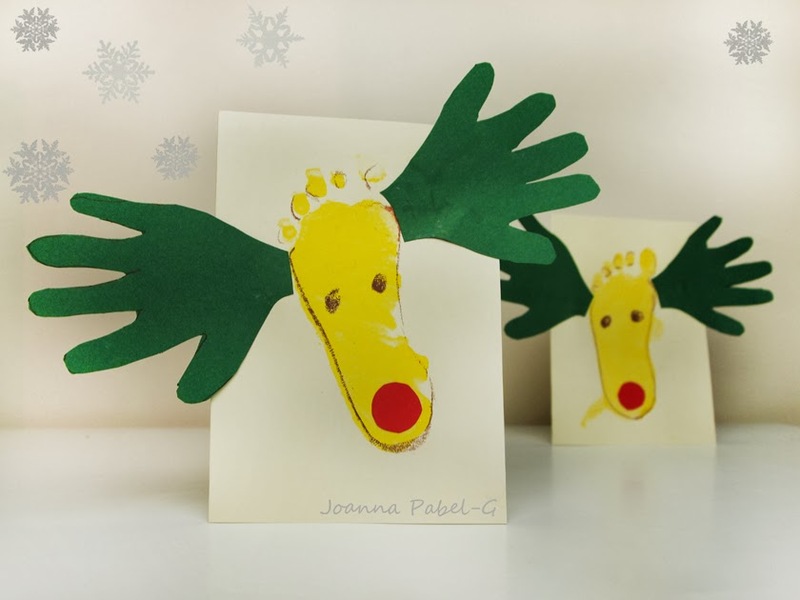 As we have children it is very easy to prepare the beautiful Christmas cards, which will be delighted family. I also prepared a card that you can send to your friends. 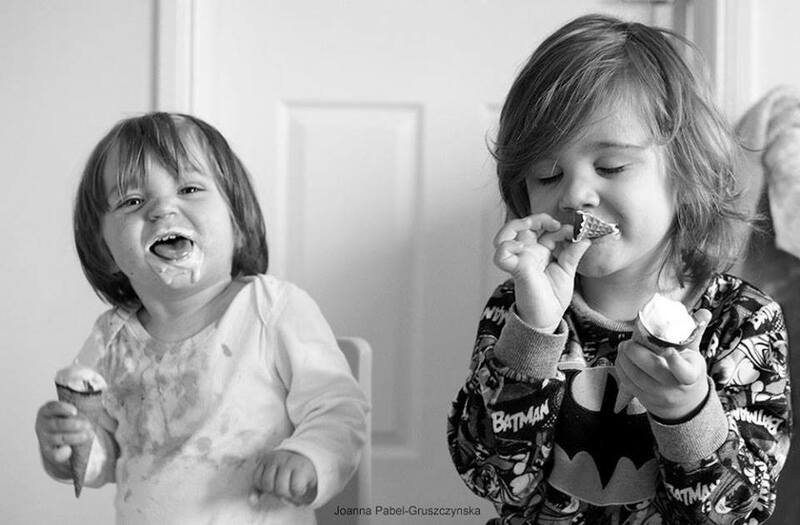 The first is a sweet card for the family. 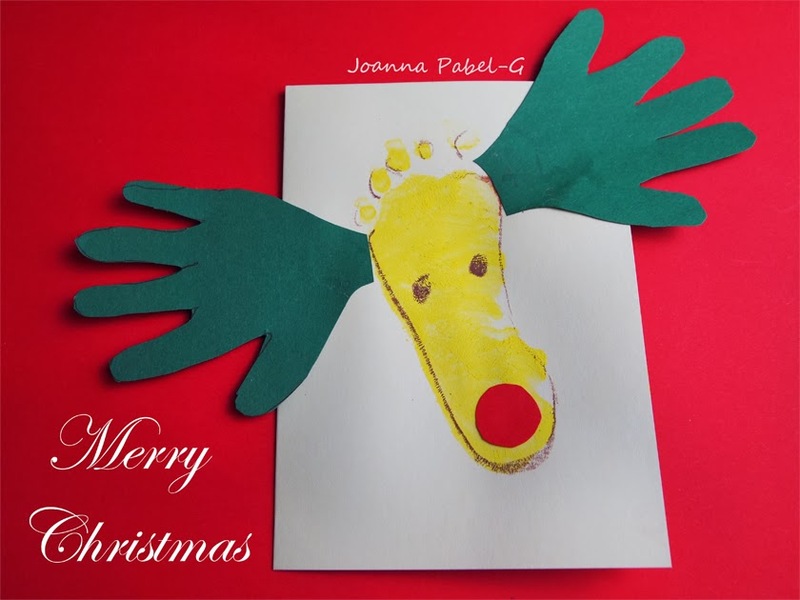 For next Christmas cards we have to prepare a template or buy ready-made. 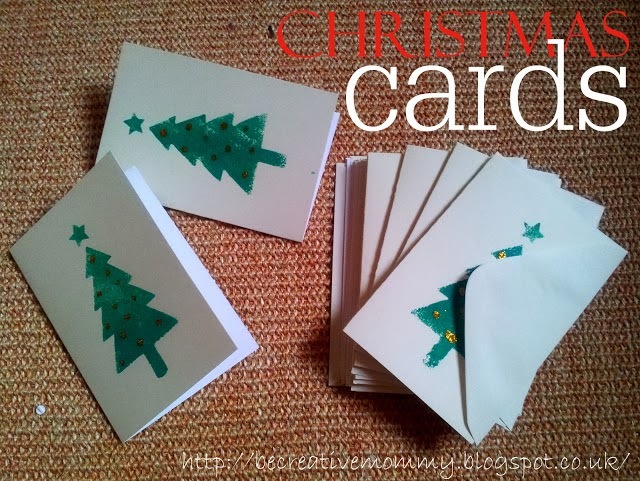 Another Christmas cards also done with a template.